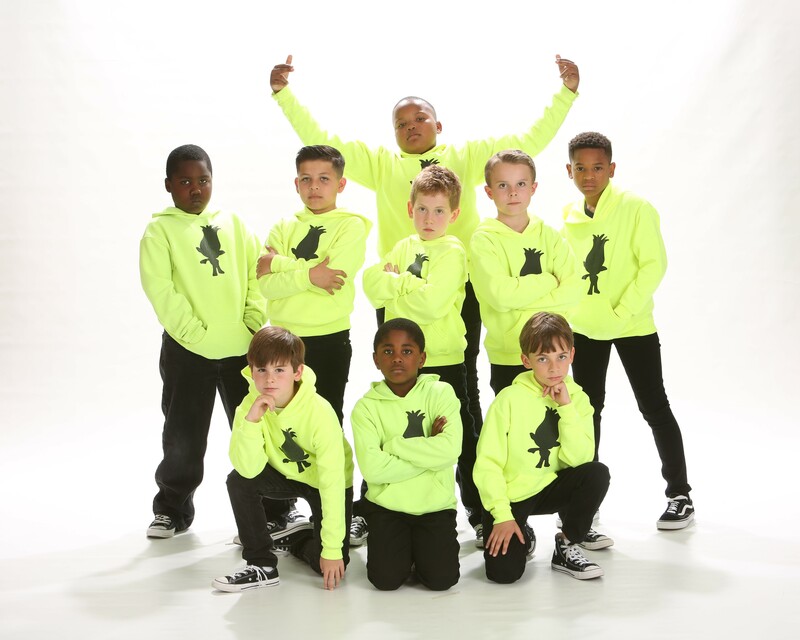 The Boys of Southern Strutt are a legend in the dance world! 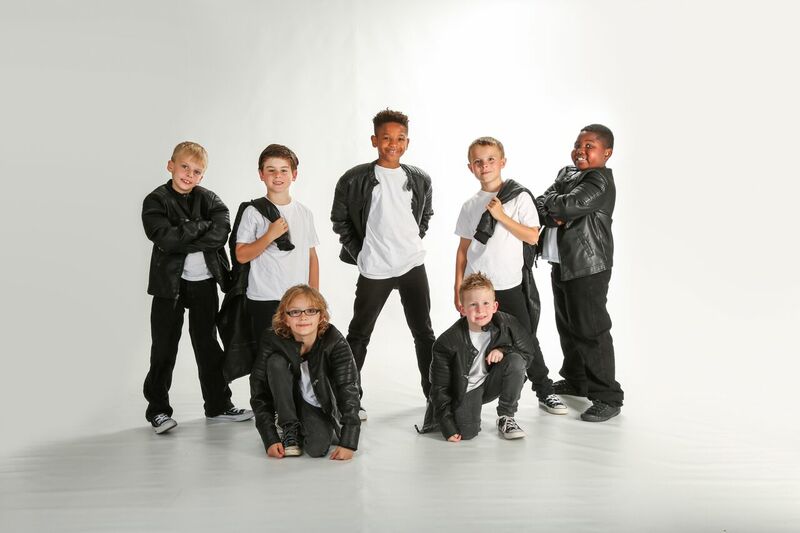 We offer a BOYS ONLY class specifically designed for the boys out there who want to learn and perform jazz and hip hop dances. These guys get the opportunity to perform with our Half Time Performance Crew at basketball games in the Irmo, Lexington, and Chapin area. The B.O.S.S. 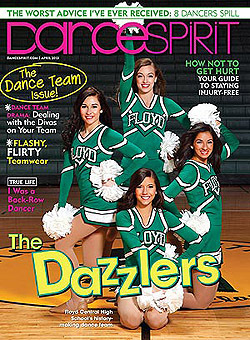 in our Jazz Company are the power and strength of our program. 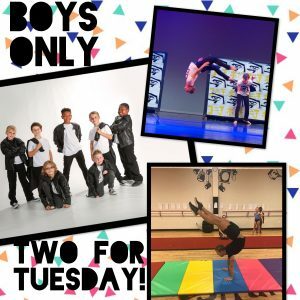 They compete in all styles of dance, learn partnering skills, and are our biggest motivators on and off the stage! This program is by audition only.